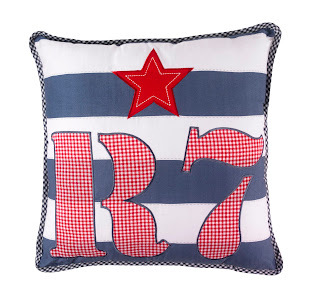 Room Seven Bedding is a Dutch brand of bedding and clothes, known for their quality, fine detail and use of colour. Use of ginghams and patchworks are trademarks of their beautiful designs. 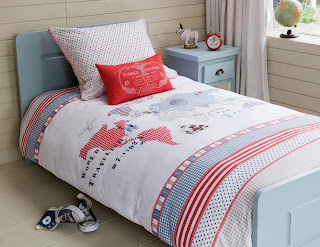 At Willow and Me, we have been delighted to be able to stock their gorgeous brand of children's bedding with our Dentelle Bedding in our girls bedding range and our World Map Bedding in our boys bedding range. 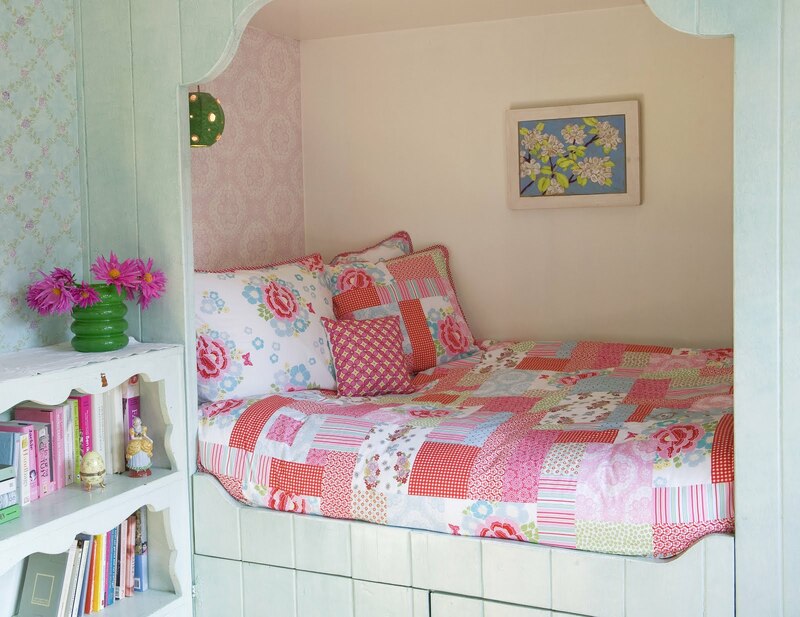 Both single duvet covers come with a pillowcase and just to ensure a lovely finish to this bedding and an even more snug sleep, quilts are also available in this range. Finally finish both designs off, with our lovely matching girls and boys cushions. Ella & Otto New Baby Rattles! Aden & Anais Swaddle Sale!